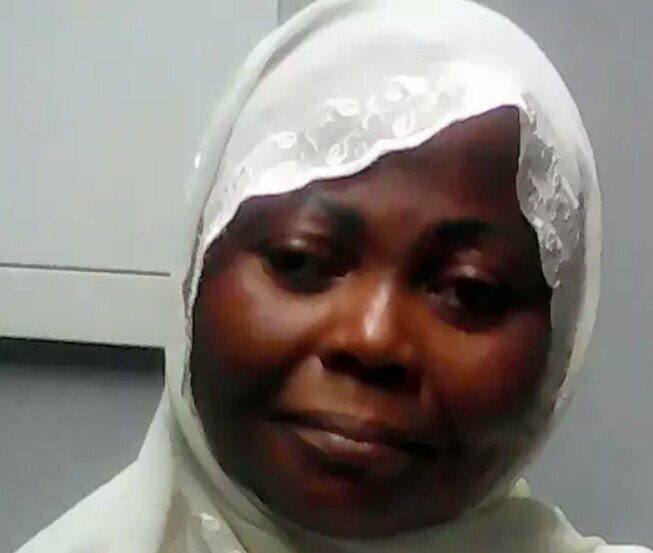 Another Nigerian has been arrested at Jeddah Airport, in Saudi Arabia, for allegedly smuggling about 1,138g of cocaine, Senior Special Assistant to the President on Diaspora, Mrs. Abike Dabiri-Erewa said on Friday. Dabiri-Erewa in an interview with newsmen in Abuja expressed disappointment that this was coming shortly after a Nigerian lady was executed in the same country for a related offence. “The sad thing is that in the midst of talking about 20 Nigerians on death row, even as eight had been executed, just yesterday (Thursday), another Nigerian, Wahid Somade, was arrested at Jeddah Airport with about 1,138g of cocaine. “The latest one would be added to those that could be executed. “We keep appealing to the Kingdom of Saudi Arabia to ensure that their trial is fair,” Dabiri-Erewa said. 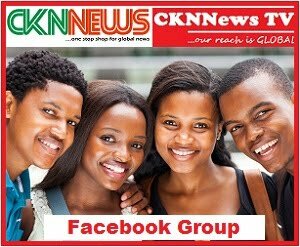 Though Dabiri Erewa did not disclose the name of the suspect,CKN News investigation learnt he is Mr Saheed Sobade . On the execution of a Nigerian for drug-related offences on Monday, the presidential aide appealed to Nigerians to obey the laws of countries they go. “After informing her family, the Ministry of Foreign Affairs officially released the name of the lady that was executed in Saudi Arabia a few days ago and her name is Kudirat Afolabi, a widow and a mother of two. 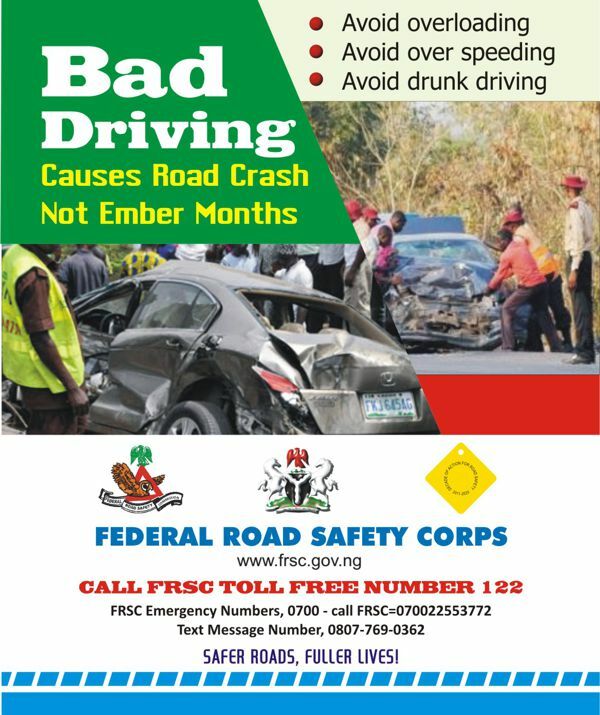 “We pay our condolence to the family and keep begging Nigerians to obey the laws of other countries; and Saudi has replied us officially, saying their law is their law. “However, diplomatic engagement will continue at the highest level. “It does not matter where you come from, you hold a green passport. Do not let a few people denigrate everyone of us,” she said. Dabiri-Erewa, however, stressed the need to celebrate the success stories of Nigerians in the Diaspora. “We have Nigerians doing great things all over the world; we are going to focus on them,” she said. Dabiri-Erewa also advocated concerted efforts on compulsory baggage identification at airports as well as more security surveillance and cameras at screening points at the airports.